Twelve girls reveal their secrets in this exciting series. Each girl walks on stage to tell her story. Then she steps out of the spot- light to let her friend take the mike. Each girl's story is complete — but only part of the whole picture. It’s the first day of school and the teacher is taking attendance. All NAOMI has to do is say one simple word: “Here.” But she can’t. Her stutter won’t let her. The teacher waits…and waits. Naomi wishes she could drop through the floor. ESTHER’S best friend, Faigy, is a whirlwind of chessed, and Esther is her loyal partner in it all. Isn’t there a limit, though? Isn’t eighth grade supposed to be a time of personal growth? New activities? More friends? If she keeps on trailing Faigy, she might never discover an equally worthy person: herself. CLASS-ified Information is about a single eighth grade class of 12 girls. Each book features one girl’s first-person account of her year. READ THE BOOKS IN ANY ORDER YOU WANT to find out what’s really going on in class. Great for learning how to judge people favorably. 12 girls=12 great stories in this A*M*A*Z*I*N*G series by M.C. 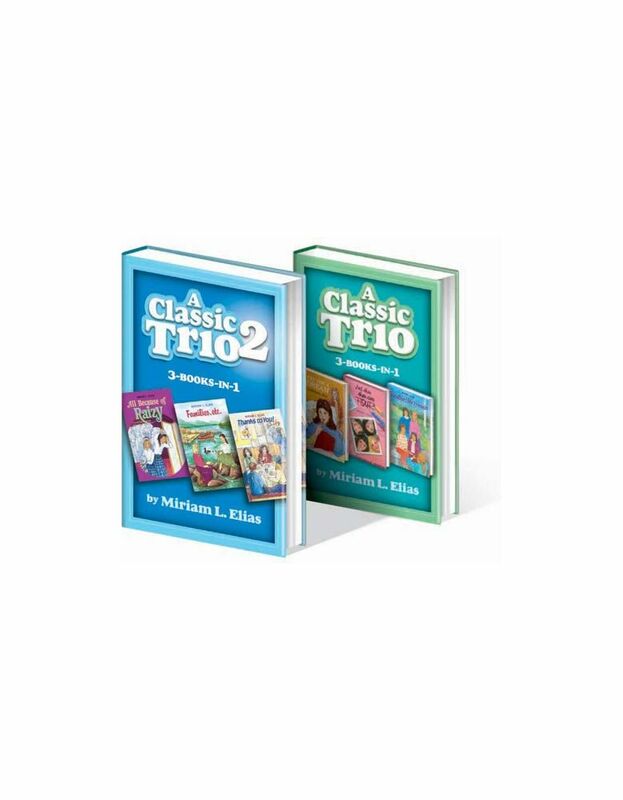 Millman—now presented as 3-BOOKS-IN-1! 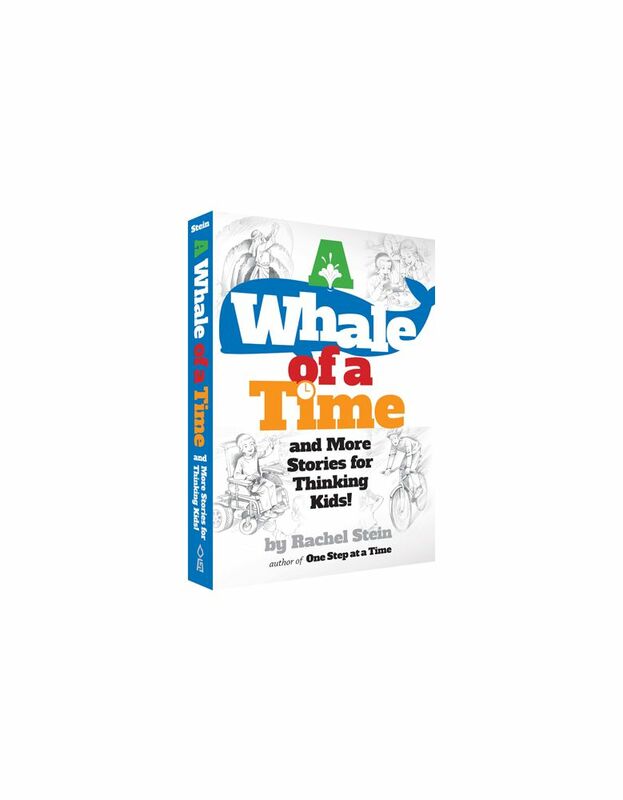 A Whale of a Time and More Stories for Thinking Kids!